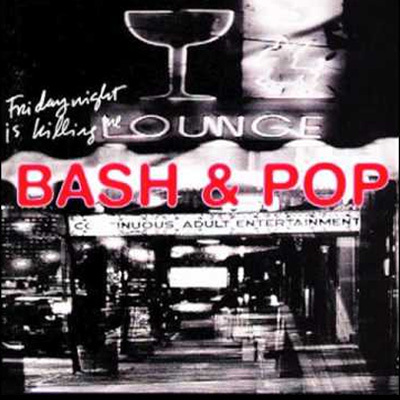 There wasn’t much that screamed “instant classic” back in 1992 when ex-Replacement Tommy Stinson unleashed his appropriately named Bash & Pop band’s debut Friday Night is Killing Me. 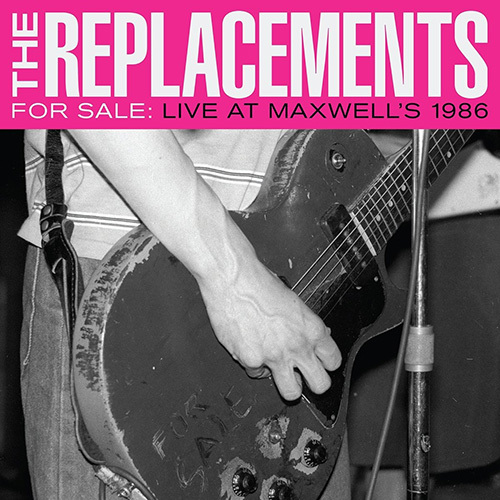 The solid batch of ragged rockers mixed the Replacements’ wiry attitude with a healthy Stones/Faces arrogance. It was an intermittently impressive if nonchalant beginning for Stinson’s second act, for a guy who was never going to be a singer, wordsmith or songwriter to match Paul Westerberg who was to the Replacements what Lowell George was to Little Feat (i.e, their creative heart and soul). No one, probably including Stinson himself, thought it would take a quarter century to follow up that promising, if uneven, first release. 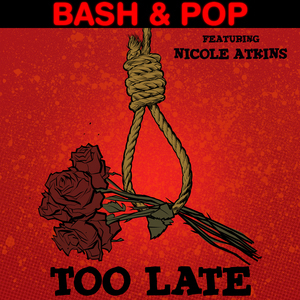 But after an erratic career that included a few tentative solo albums, hooking up with bands as disparate as Guns N’ Roses and Soul Asylum, and rejoining the Replacements for a successful batch of reunion tours (but notably no new music), out of nowhere comes album number two from Bash & Pop. 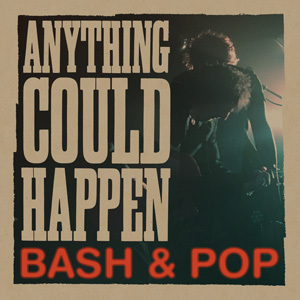 The disc’s title seems indicative of the band’s unlikely reappearance, and even if there are no members remaining from 1992’s outing, the spirit of that album is very much in evidence on the gutsy Anything Could Happen. While Stinson isn’t a great singer or songwriter, he exudes a scrappy persona that, like Keith Richards’, encompasses a heartfelt rock and roll strut. 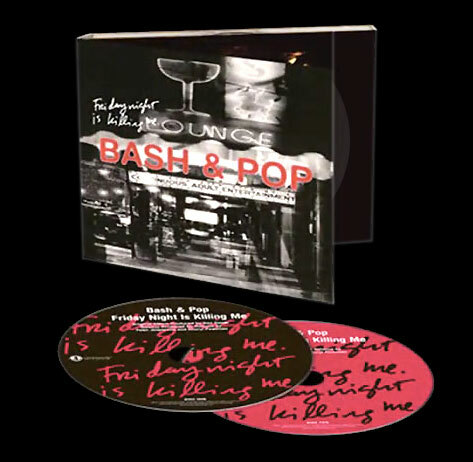 Fans of Friday Night … will immediately notice the similarities in approach as Stinson digs deep with ragtag passion and intensity, dragging you into his world of sleazy bars and cheap drinks. It won’t take long to warm up to the brash vibe as rockers “Not this Time,” “On the Rocks” and the title track blast out for the opening three-headed salvo. It helps that Stinson also injects a healthy dose of appropriately scruffy country/folk with the bluesy rockers reflected in the band’s name. Songs such as easy groover “Anytime Soon” and the acoustic-based “Can’t Be Bothered” alter the mood but not the tough, emotional attack. Although attributed to Bash & Pop seemingly as a band, the credits indicate that Stinson is the only constant, with no fewer than four lead guitarists listed. That makes the seamless quality of these dozen tracks even more impressive and clearly shows that as frontman, rhythm guitarist, bassist, singer and songwriter, Stinson has a firm grasp on what he’s after and achieves it with this remarkably loose yet focused sophomore release. Hopefully we won’t have to wait another 25 years for the next one.